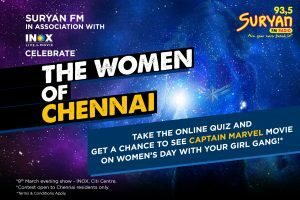 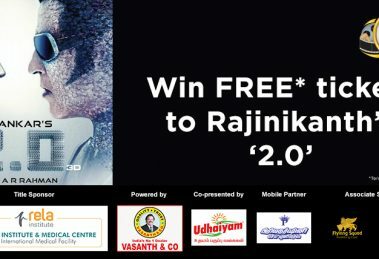 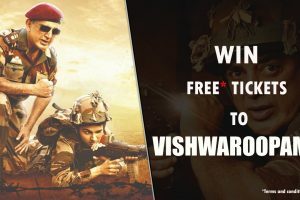 Celebrating Women’s day – Here’s a chance to win free movie tickets! 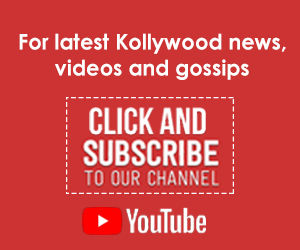 Liked our interview with Oviya? 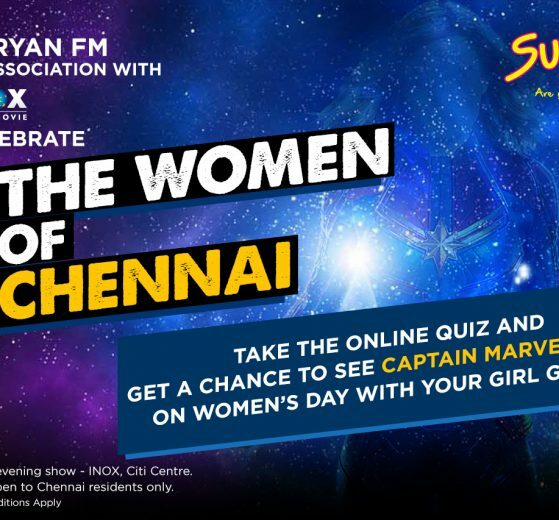 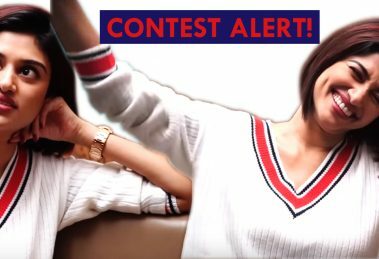 Take this quiz and stand a chance to win some cool prizes! 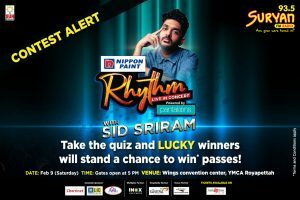 How well do you know Sid Sriram? 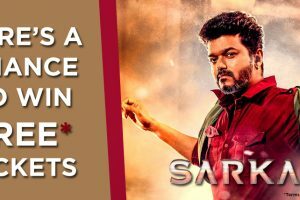 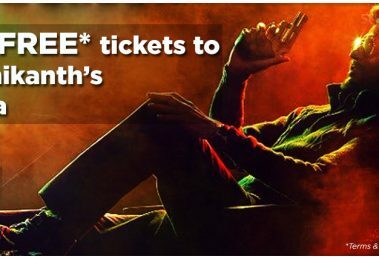 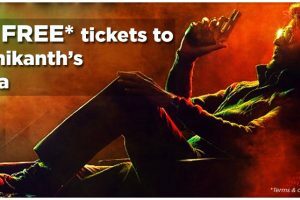 How much do you know about Rajinikanth’s Petta? 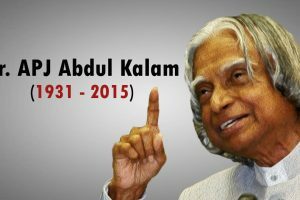 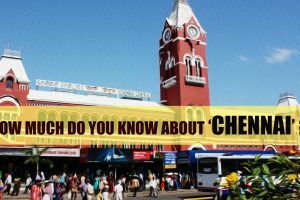 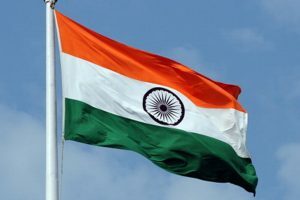 Celebrating Chennai Day- How much do you know about this warm city?